AMERICAN TELECOM, keeping you connected. We’re proud to offer a wide range of products and services to meet your phone system needs, including user friendly phones, improved work space mobility, and more. Organize your calls from any phone, place a call, manage call history, instant message, screen share or schedule online meetings at the touch of a button. 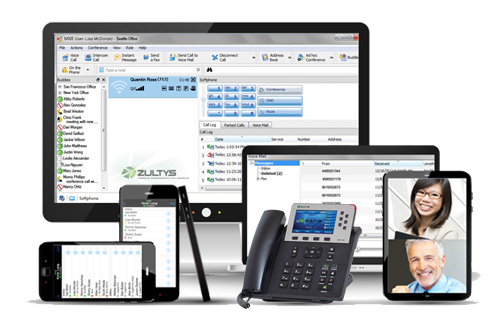 We think customers should have multiple platforms to choose from when it comes to a phone system. 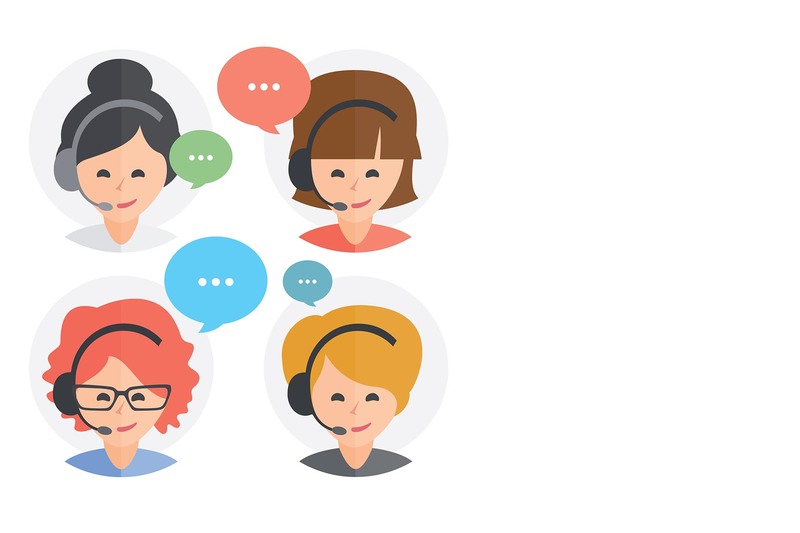 Whether you’re looking for a premise-based PBX, virtual, or to connect to a hosted voice platform, we can help! 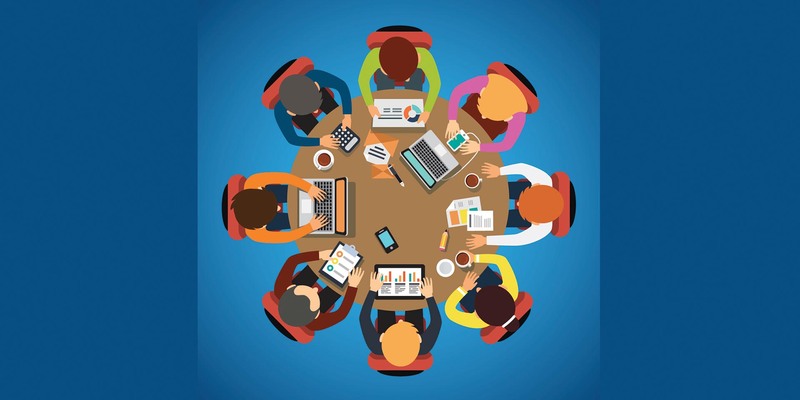 We offer a simple to use, high performance video, cost-effective conferencing solution - Ideal for meaningful conversation amongst geographically dispersed teams. Sometimes the things you don’t see are the most important. Structured cabling is the backbone of your business’s network, internet, and communications. We provide high-performance cable and superior installation. System design, cost savings analysis, professional installation and training. Complementary support to manage internet services and phone line options at your single or multi-site location. We offer managed services for the lifetime of your system. Let us know how we can help improve your business communications. © 2017 American Telecom. All Rights Reserved.